We're a college site. We print student and staff ID badges and have recently bought a Zebra CardStudio 1.27 Standard and a Zebra ZXP Series 3 printer. 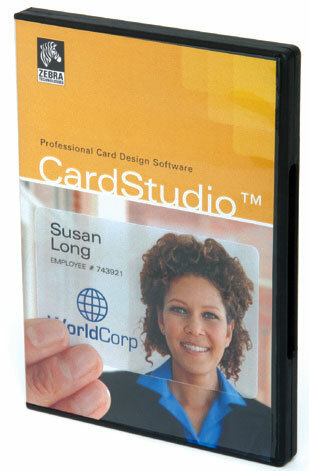 The problem is after each print of an ID badge, the software aborts printing and the only way is to restart CardStudio software. This gets very tedious when there's a long queue of students waiting for their badges. We've contacted Zebra and have tried various suggestions including updating drivers for Zebra printer and latest CardStudio software but to no avail. Does anyone have a good advice apart from junking Zebra products? Thanks in advance! Started using the machine the same day received. Easy to set up graphics on ID Cards and make minor adjustments with no hassle. Minor exception to the starter ribbon... yes, a starter ribbon, but it did not last as long as expected at all. The Zebra P1031774-001 is also known as ZCD-P1031774001	or P1031774001	.